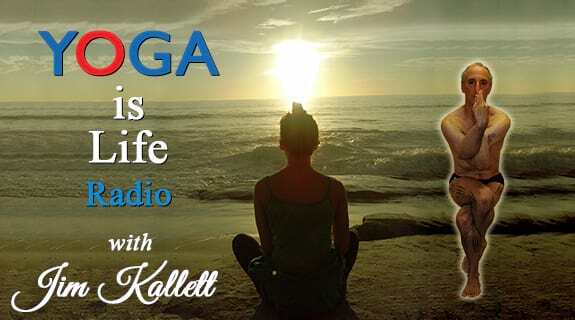 Yoga Radio - 1. What is Yoga? This first week focuses on What is Yoga?